The contents of this site are protected by copyright. Any further use, in particular storage in databases, publication, duplication and any form of commercial utilisation and transfer to third parties — also in part or in processed form — is prohibited without the agreement of DIGITALBERATUNG GmbH. 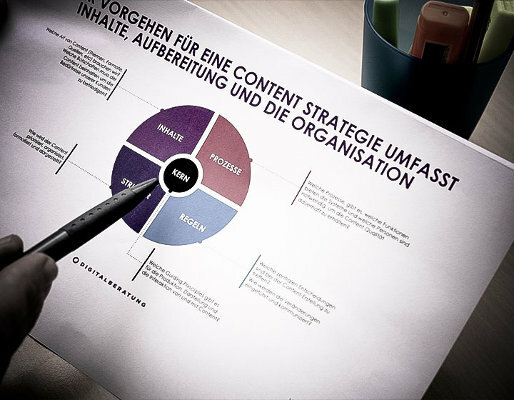 Additionally, reproduction, publication, duplication and any form of commercial utilisation of the material is prohibited without the agreement of DIGITALBERATUNG GmbH. Printed or other content is available for personal use only. It may not be passed on or made available to third parties, even for non-commercial purposes or private interests, e.g. for presentation to third parties. The use in whole or in part of the source code or other components of the system and published materials (images, sounds, etc.) is protected by copyright and the owner’s licence terms and must be explicitly approved by it in writing. Your personal data and any information you give as part of a survey are treated in accordance with applicable data protection laws. This website uses Google Analytics, a web analytics service by Google Inc.
All your data and any information you give as part of a survey are treated in accordance with applicable Austrian data protection laws (EU-GDPR and DSG in their current version). Any information you give will only be processed after it has been anonymised. You cannot be identified by this information. Your personal data will not be made public. We will only share your personal data with third parties after you have given your explicit consent. You will not receive any advertising from DIGITALBERATUNG GmbH or any other company based on information you provide. 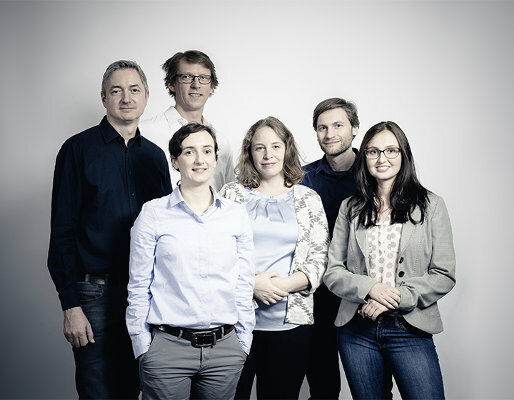 DIGITALBERATUNG GmbH operates in accordance with ESOMAR International Code on Maket, Opinion and Social Research and Data Analytics (The World Association For Market, Social and Opinion Research , Vondelstraat 172, 1054 GV Amsterdam, The Netherlands).